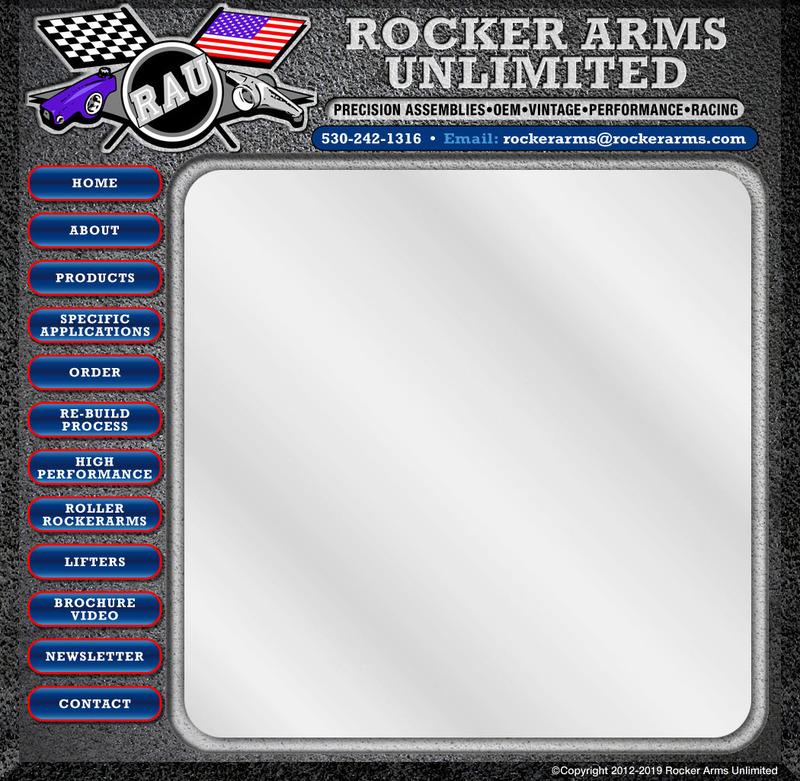 Welcome to Rocker Arms Unlimited, a new employee owned company started by the same 25 plus year experienced employees of Rocker Arms Specialist. We're Back! We have been rebuilding shaft mounted rocker arms for gas, diesel, and industrial engines, including cam followers and motorcycles for over 40 years. The same team you trusted before is back! In 1968 Rocker Arms of Torrance California began producing top of the line rebuilt rocker arm assemblies. One of only two American rebuilders, Rocker Arms were soon known around the world as the premier rocker arm assembly rebuilders. In 1992 Rocker Arms moved to Anderson California and changed their name to Rocker Arms Specialist. The employees moved with the company, a group of dedicated specialists in rebuilding now with over 25 years experience. In 2010 the original owner decided to sell and retire, Rocker Arms Specialist was sold to Rocker Arms.com, the new owners went out of business in 2012. In June of 2012 with the help of the original owner, the employees of Rocker Arms Specialist began a new company. 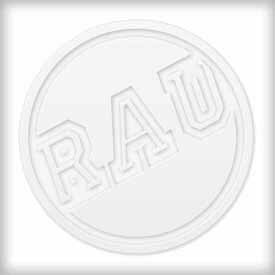 The same group of dedicated employees of Rocker Arms Specialist now use their vast combined experience of 122 years in producing the finest rocker arm assemblies in the world under the new company name Rocker Arms Unlimited. If it is a shaft mounted rocker system we can rebuild it. 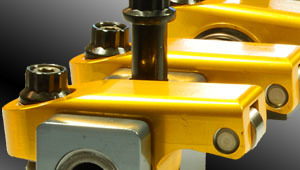 We also manufacture high performance and racing rocker assemblies. Over the years we have worked with many well known makers of rocker arms and engine builders, like Stage V, Manton, Carol Shelby, Steve Serr, John Mummert, Chuck Taylor, and the list goes on. We also reface lifters and re-radius cam followers. Need push rods, we have some of those also.